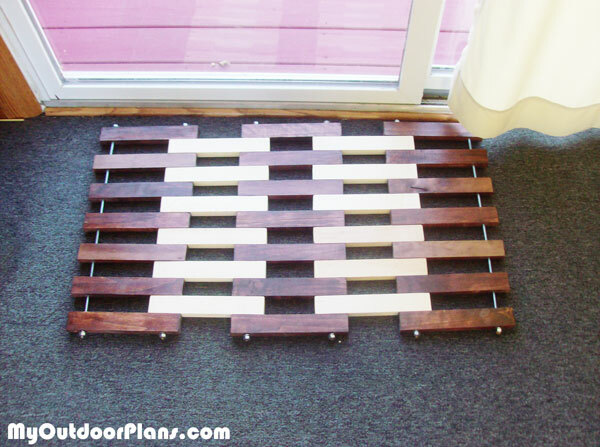 This is an easy to build wood doormat. I used 1/4 inch threaded rod a drill press makes the job go faster. I haven’t used your plans, so this is an original design.